Agriculture is one of the most neglected industry in the Philippines. Though we are rich in natural resources and suitable for farming, the sad fact is that we are importing agri products from our Asian neighbors. Our current supply is not enough to support the country. As seen on the graph below, we are losing agricultural population very fast. Not more people, especially the new generation, want to venture in agriculture. Surprisingly, more OFW’s want to venture in agriculture and become a farmer when they retire in the Philippines. That includes me. I’m dreaming of having a farm during my retirement days, few years from now. As a financially literate OFW, we are looking for more investment opportunities other than stocks and mutual funds. In TGFI Singapore, we regularly have Agri Event. We invite existing agri businesses in the Philippines to teach us about their business and pitch investment proposal for us. Though most of us want to be a farmer, we cannot do it while working overseas. We have extra cash for investment, we only need a sensible investment proposal to grow our money. We are linking agri businesses in the Philippines looking for funding to OFW’s here, who have the cash and willingness to invest in Agri related opportunities. There’s a huge potential in farming. Our farmer’s need our help especially in funding. Agri investment forms a significant chunk in my investment portfolio. Unlike stocks and mutual fund, agri investments are recession proof. Even if the market is down, agri investments are still making money. Another good thing about agri is that you can physically see your investment. You can visit the farm and harvest your crops if you want. Not all investments are equal. Some are for short term, some for long term. Some give higher returns, some have lower returns. It all depends on the opportunity. The best strategy is to diversify your investments in various agri products whether crops or livestocks. Since most are short term, it pays to have a lot of network to reach more farmers and know more investment opportunities. So when one opportunity ended, another will open and the cycle goes on and on. Risks is always there in any investment like Agri products. 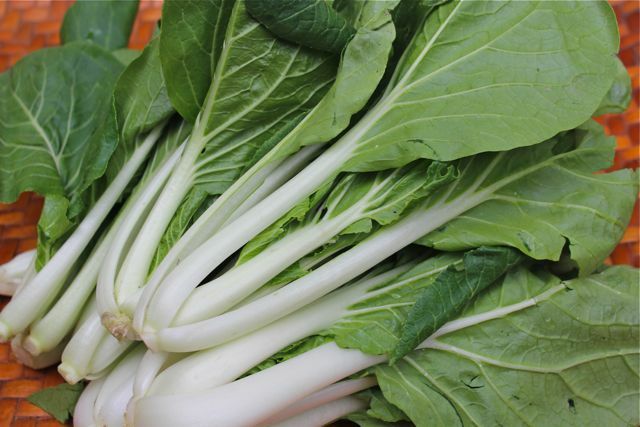 In a typhoon prone area, your risk of your vegetables being damaged is always there. Even if it’s a chicken, there’s a risk it will die along the way. However, there are ways to minimize the risk. For example, crops and livestocks we are investing comes with in-house insurance. If the chicken die, they will replace it. If the crops were devastated by the typhoon, they will replace it. Only the harvest time will be dragged. Agri investments are not for everyone. Most agri businesses have limited capacity to handle all the investment. Thus, they only have limited slots to offer. In fact, most of the businesses that we invited, our first condition is that they will only pitch the opportunity exclusively to TGFI Singapore members. We are confident that for our community alone, we can satisfy the investment fund that they need to operate their business in full force. A win win situation for both parties. We have a private group in facebook. There we post all investment opportunities for us to study and research before we even invite them to speak to our TGFI SG members. For farms, sometimes we ask some of our members to physically visit the farm to check if it is real. We always make sure that we are investing in a legitimate company. Here’s some Agri opportunities that I am investing just to give you idea. Do not ask me how to invest or what companies I am investing. If you do so, I will only advice you to attend on our next Agri event. Anyway, most are already sold out or fully booked. CHICKEN. I like chicken as this is a short term investment only. One farm I am investing in Isabela is giving me 25% return for a 3 months period. On the other hand, one farm in Batangas is giving me 80% return in a year. In any investment, it is very important to know how the business is making money. If they cannot justify and explain to you how they make money, do not invest. Agri investment is no exemption. Let me give you breakdown how they make money on chicken. For example, cost of investment for a chicken is P100 each. 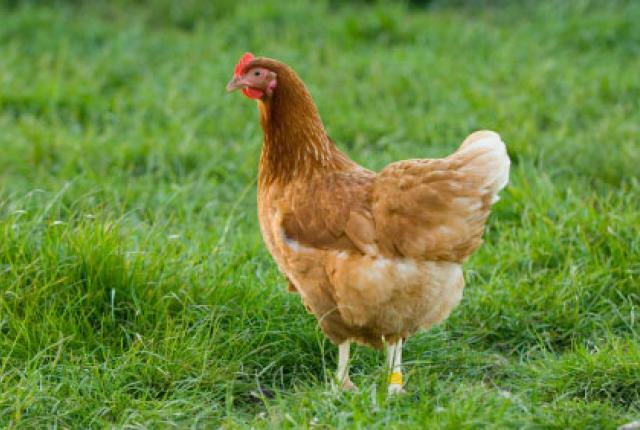 We all know chickens are harvested in minimum 45 days, depending on the breed. A chick perhaps cost P20, then the rest of your investments are for the maintenance and feeds. Average weight is 2 kilos, selling at P100 per kilo. Selling price for live chicken after 45 days is around P200. Profit is 100% and will be divided to both the investor and the company. So, a 25% return after 3 months time, is realistic and can be achieved at all. PECHAY. This is one of my favourite veggies especially in nilaga. I invested on this because the harvest time is around 3 months only. As for the profit, it’s minimum 25% and can reach as high as 40%, depending on the season. But still, a very good investment. It comes with a crop insurance where they will replace the plant free in the event it is damaged by a typhoon. The farm is located in Isabela as well. MUSHROOM. This is our first agri investment opportunity way back last year. Investment capital is quite high, so we pool money to avail the package. Contract is for 30 months, with ROI of approx 18% per year. The return is low, but guaranteed as post dated cheques are issued. The farm is located in Tagaytay. BEANS/TOMATO/AMPALAYA. I invested on this company late last year. It’s a new company so I invested small amount only. The farm is located in Laguna. It should be harvesting very soon, but I expect it to have at least 20% ROI for a few months of investment. And yes, it comes with in-house crop insurance. PILI FARM. The farm is located in Romblon. Like cacao, there’s a huge demand on pili nuts, but there are very limited supply. The company plans to export the nuts overseas to make money. Unlike my previous investments, this one is for long term. Pili nuts life span is around 75 to 100 years. 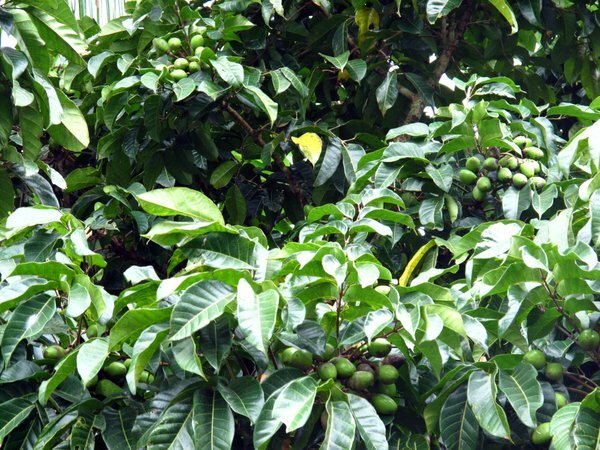 That means, I have income for the next 75 to 100 years as long as the pili trees are bearing its fruits. 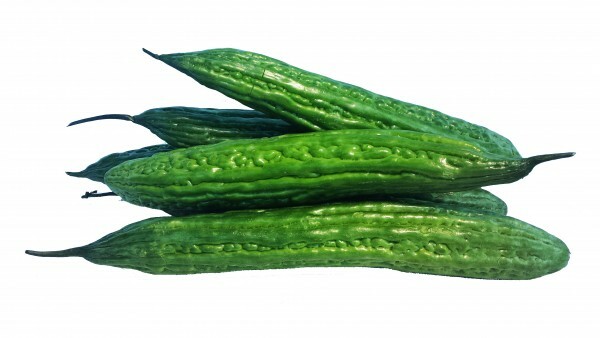 Aside from the pili trees, they also intercropped vegetables with it. During the initial years when the trees are still young, the ROI is less. But 5 years onwards, when the trees are getting matured, the ROI will increase significantly. GOAT. It was only introduced to us last January. The farm is in Batangas and I contacted the owner thru facebook only. I invited him to speak in one of our agri event. Of all my agri investment, this is the one that is most promising. It’s a 2 year contract, but base on 50% to 75% success rate, the ROI is as much as 100% per year. The investment capital is high, as there are 30 goats included on each package. They will take care of the livestock and all the expenses. They will even put my name tag on all the goats for identification. Lastly, they will also buy all the goats produced during the process. 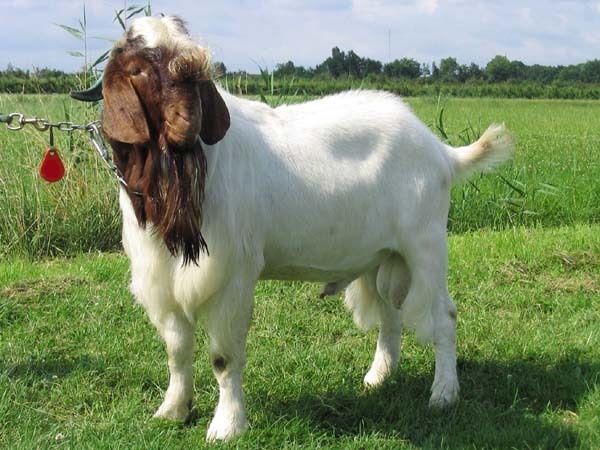 They sell the goat to other farms or to the various local governments where they give it to their constituents. Their goat is quite big because they are cross breeding our local goats to a bigger boer goats from Austalia, one that can reach more than 100 kilos each. Soon the farm will market the goat meat when the supply is enough. The investment amount comes with in-house insurance against death of the animal at any cause. TILAPIA. This is an 8 year contract for a fish farm in Laguna. When we invited them, it was an instant hit. Everyone wants to invest. In fact, all their fish cages are sold out during that day. We are paying them to make a fish cage and raise tilapia for us. They will take care of everything. 40% of the harvest goes to them, the rest goes to the investor. 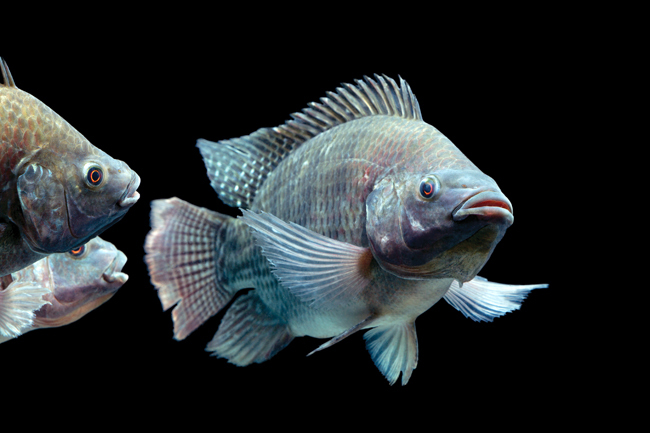 There are 2 harvest every year, where each harvest yields around 800 kilos of tilapia. The cage and the fish are both insured as well. During harvest, investor are encouraged to send at least 1 representative to witness the event. Payment is even made in cash on the spot after the harvest, as the buyer is also there to get all the harvest. 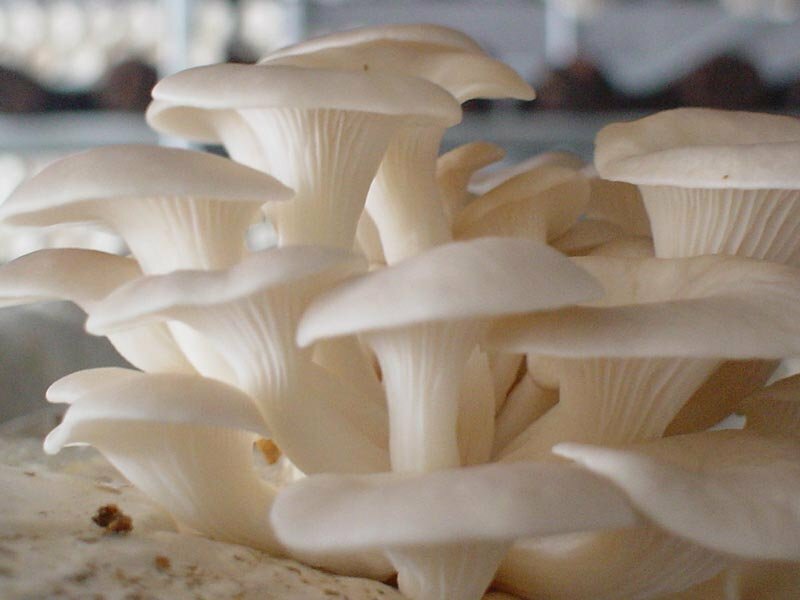 Base on their previous harvest history and the current package that I invested, ROI can be as high as 65% per year. NATIVE PIGS. 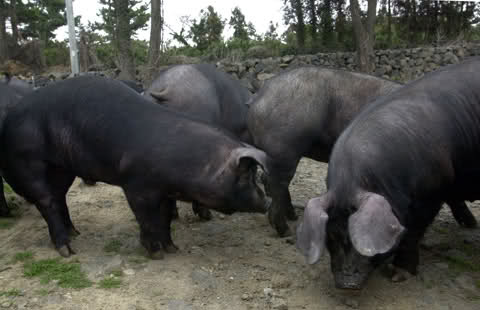 Demand for organic foods increase, as well as organic pigs. These are native pigs where they only eat vegetables locally grown in the backyard. Thus, the meat taste better and no chemicals on it. This is a 3 years contract, where conservative ROI is around 46% per year. Too bad they cannot accomodate more investor as they have limited source of pigs. It was also an instant hit during that time, all investment package sold out till 2017. The farm is located in Pampanga. All investment have risks. That is why, we only allow those who are regularly attending with our events to invest. At least we know they already know the basics of financial literacy: have cashflow, no debt, have emergency fund and have insurance policies. We discourage newbies or first time attendees not to invest right away, but at least attend our basic financial literacy topic first. We are still negotiating with a RICE business and investment opportunities. As for marine culture products, we already talked to Surigao Provincial officer that we will invest in their investment project, as long as they will first pitch the investment proposal in one of our TGFI SG event. Previous: What Insurance is Best for Kids? Mr.Richard Im interested to this investment but my location is Dubai UAE. Sir do you have chapters/orgs here in Muscat, Oman? sir pano makakapag invest sa ganito? may company ba or mga individual na makikisosyo/partnership ka na lang or ikaw lang magfu fund sa kanila? paano po? sir ung pili farm ba ung http://philagrivest.com ano un stock holder ka nila? me cert na bibigay as proof of ownership? Maybe TGFI can host virtual conferences or talks for those who are not in Singapore? I’m also interested in this but I do not know where to start. It all sounds good but then I ask myself … Now what? I hope you could have live/virtual talks. They are cheaper to host too hehe. hi cristine. as much as we want to do, there are some limitations. unlike stocks and MF where everyone can buy unlimited shares, it’s not the case in agri. a farm can only cater certain amount of investment, a farmer can only plant on certain area. sad to say, sa event pa lang namin sold out na. nothing left for those who didn’t attend. Beautiful Content, Richard! 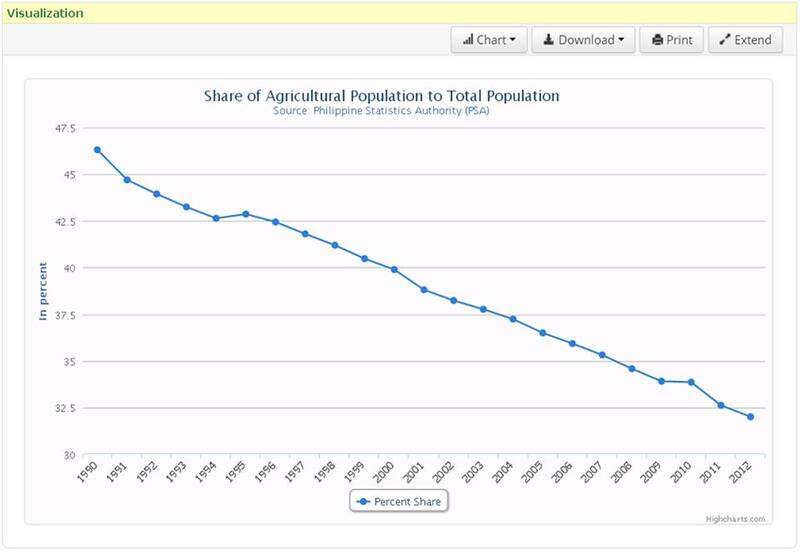 That is why i left as an OFW to focus and shift to agriculture and somehow add to the dying breed of farmers. Sharing of information seems a small thing but plays a vital role in gathering efforts to increase awareness that we need more farmers! and yes there is MONEY in agriculture!